Oppo will not officially launch the Find 5 in India! 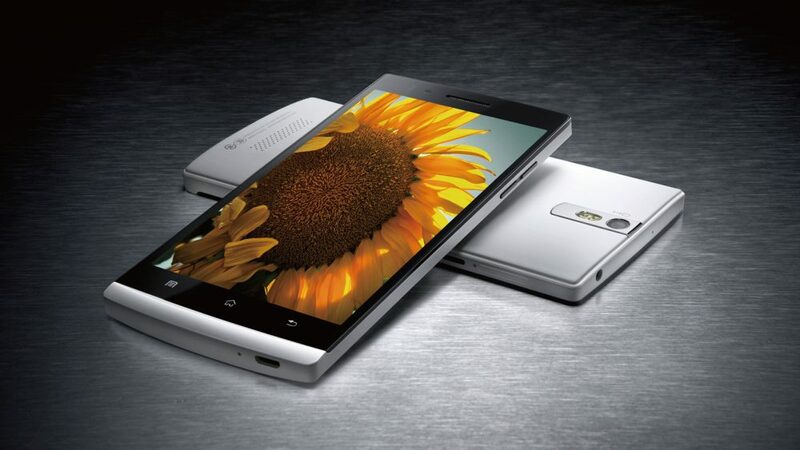 We recently published a story stating that the Oppo Find 5 will be launched in India soon through a Distributor. The distributor earlier thought to be an official partner of Oppo, is actually planning to illicitly sell Oppo Find 5 smartphone in India. 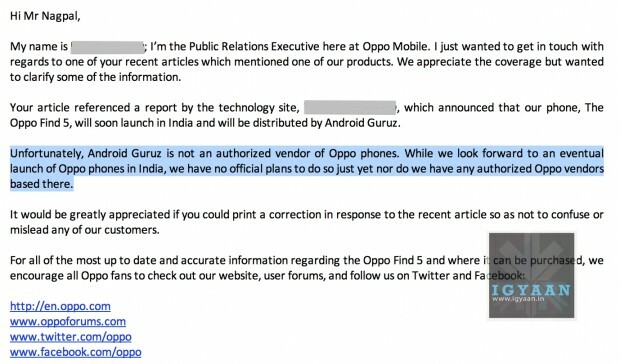 Oppo reached out to us via email and stated clearly that the Find 5 is not officially being launched and the stated company that claims to be selling the Find 5 in India, is not an official Oppo partner. 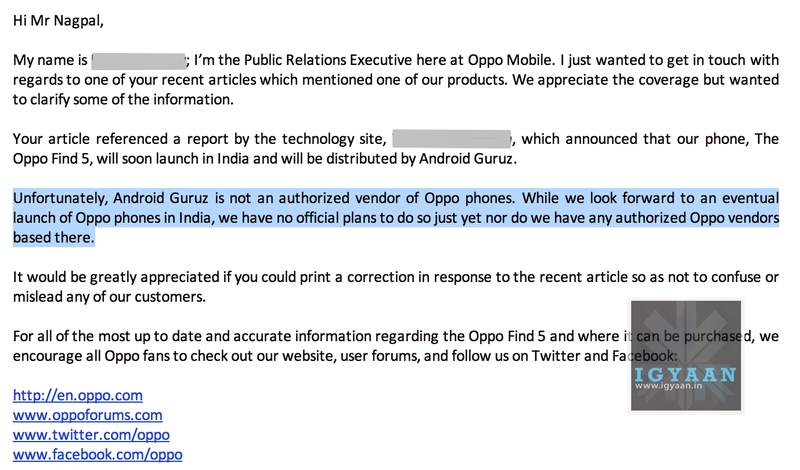 Unfortunately, Android Guruz is not an authorized vendor of Oppo phones. 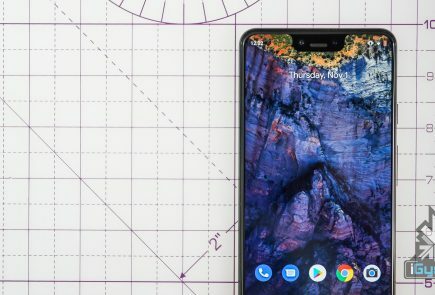 While we look forward to an eventual launch of Oppo phones in India, we have no official plans to do so just yet nor do we have any authorized Oppo vendors based there. 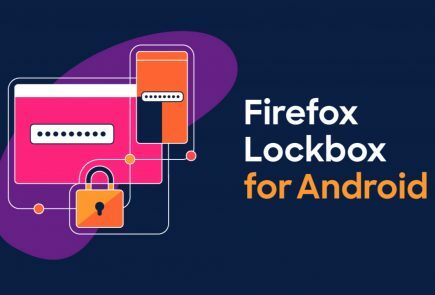 Buying through an unauthorized source may or may not cause complications, in some cases these independent sources are not bad. 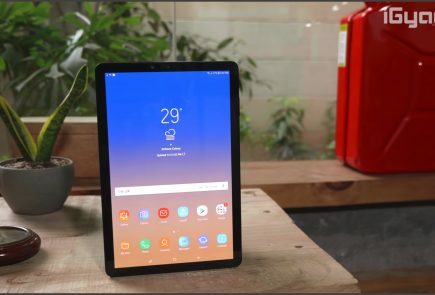 However, if the distributor is not geared up to provide service or support, consumers may face harsher realities when Oppo refuses any warranty claims. the final word being, the Oppo Find 5 may be available in the Indian market soon, but it will not come from Oppo or their Official parters. 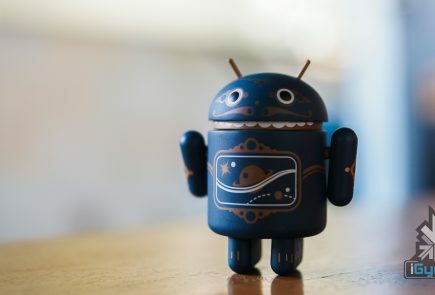 Why smartphones maker still underestimate the indian market … they should check the stats with micromax ..